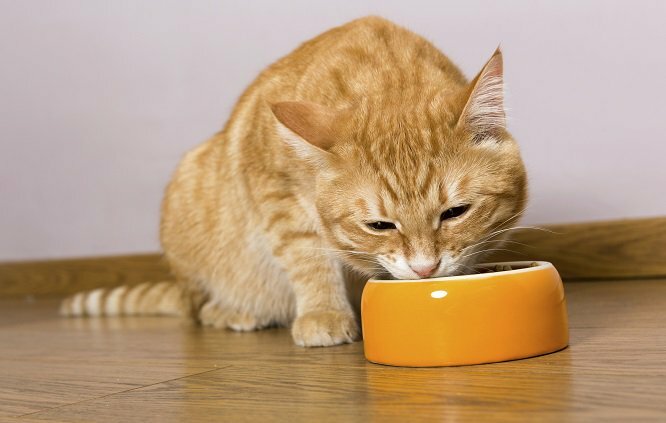 A Canadian biotech company has announced it successfully created a cat food made from “cultured meat.” It is made from a one time draw of stem cells. The stem cells are then replicated in a laboratory and grown in an animal-free medium to produce real meat from animals without killing. It is not just similar to meat; it is meat. It expects to bring the first of these products — a cat treat made from mouse cells — to market next year. The impact of this development on animal welfare cannot be overstated, as the raising and killing of animals for food is one of, if not the greatest, cause of animal suffering on the planet. From the moment they are born to the moment their necks are slit, the vast majority of animals raised and killed for food will experience lives of unremitting torment. They will not know contentment, respite, safety, happiness, or kindness. Instead, they will live a short life characterized by inescapable discomfort, social deprivation, the thwarting of every natural instinct and constant stress, all punctuated by moments of agonizing pain, terror, and the deliberate infliction upon them of harm and eventually, a brutal and untimely death. Cultured meat would eliminate this suffering. It is also cleaner. Unlike factory farmed animals, it is free of e-coli contamination, salmonella, and other contagions. According to the company’s announcement: “This meat is packed with the same protein that a cat in the wild would consume, and does not contain the growth steroids or any trace of Salmonella and Listeria found in meat used to make commercial pet food.” And given that “the meat industry is also one of the world’s largest contributors to climate change,” it’s a win on three fronts. Better for cats. Better for other animals. Better for the planet.